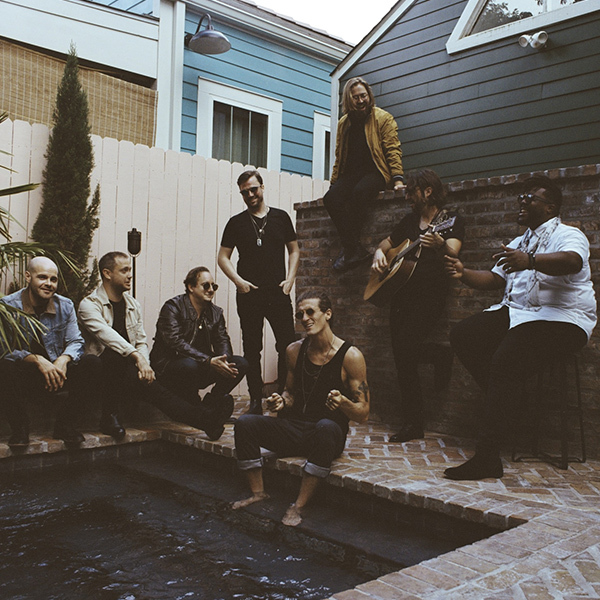 Marked by songwriting that is both intensely personal and also an escape, The Revivalists are a band brimming with sonic complexity, celebration, and catharsis. Sometimes raising more questions than answers, their music is a reflection of the up-and-down journey of life that we’re all on together. The band comes to The Riverside Theater with a newfound depth and ambition that has brought their songcraft to a whole new level.